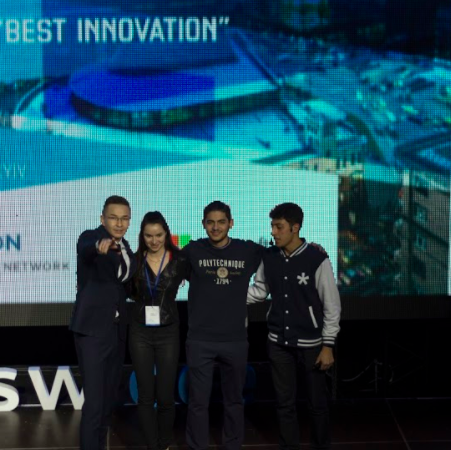 The 2018 Seedstars tour across more than ten countries in the region has come to an end. 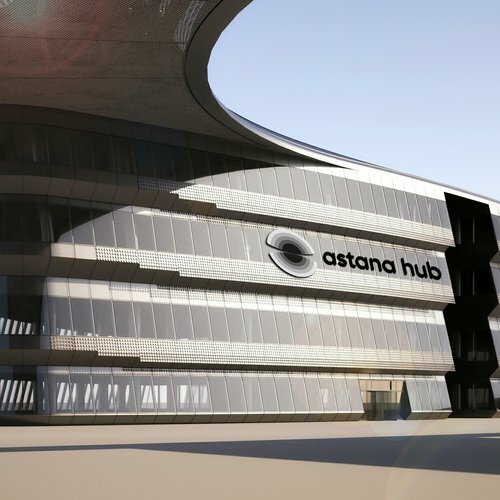 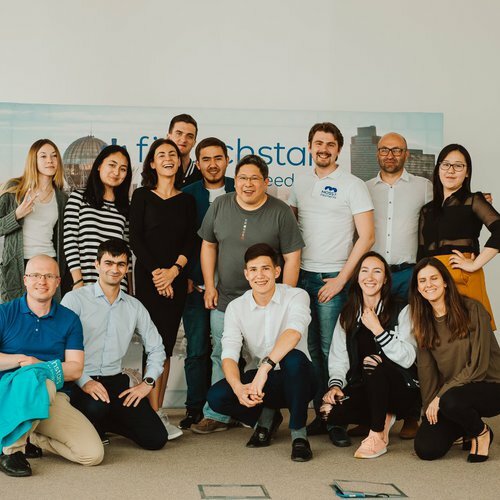 Seedstars Astana 3rd edition will happen at Astana Hub, right after its official opening. 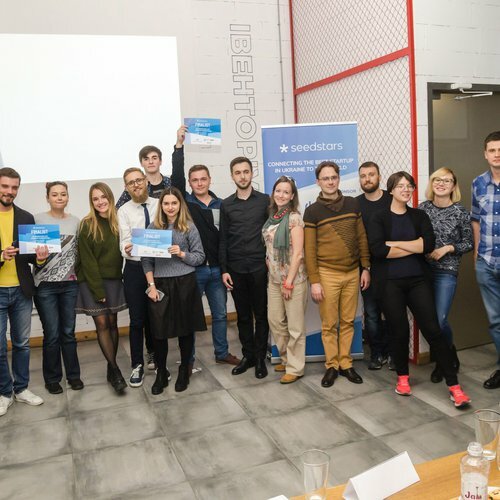 After two days of boot camp and workshops, CEE Summit happened on December 7th, in Kyiv! 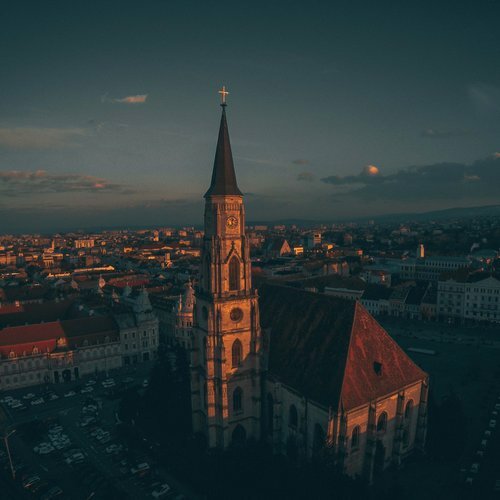 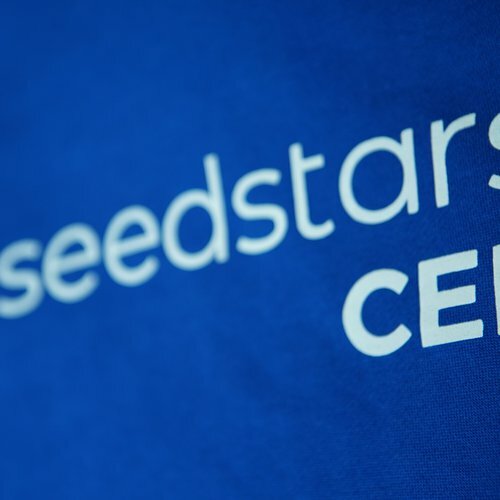 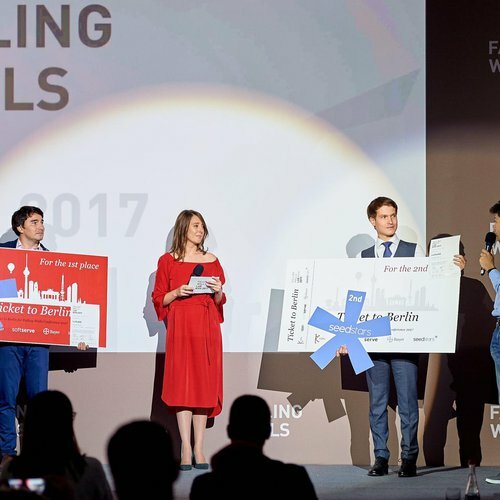 Discover the startups that will pitch at Seedstars CEE!